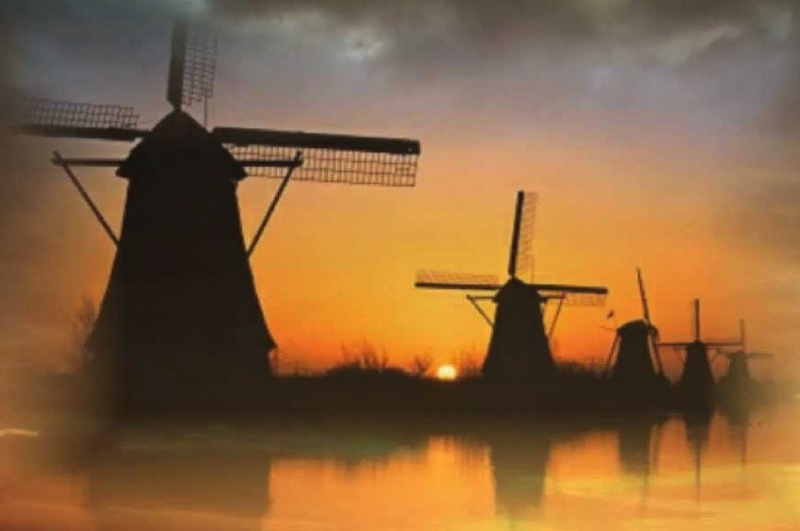 … words from the lyrics of “The Windmills of Your Mind”, made famous by Noel Harrison. It was written by the French composer Michel Legrand, with English lyrics by Alan and Marilyn Bergman and was used to memorable effect in the Steve McQueen thriller “The Thomas Crown Affair” (it won the Oscar for best song in 1968). I listened to it maybe hundreds of times. Each time I found something different in it that affected me. Though I never knew what they were. It is one of the most sung products of the music industry. What caused the success? A nice melody? Sure. But there are many of its kind in the market. And how come with such a set of lyrics that almost have no meaning to them? Except with words fitting well in the minds of the listeners I assume… or is it our feelings embedded in the lyrics distributed in the music forcing our minds to accept it under any condition?